SIEMonster now provides Human Based behavior correlation options to enrich your alerts and minimize false positives. SIEMonster provides real time Threat intelligence with commercial or opensource feeds to stop real time attacks. 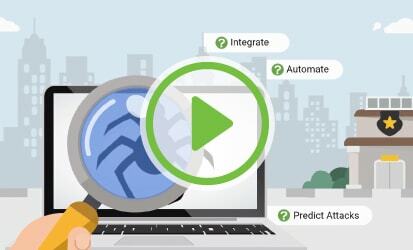 Using Machine Learning, Human Based Behavior analytics watch SIEMonster Deep Learning kill the attacks automatically. Whether you’re a SMB, Enterprise or Managed Security Service Provider, SIEMonster has the scalable solution for you. SIEMonster allows you to run, onsite in a VM, Bare metal or any of the Cloud providers such as Amazon, GCP or Azure. BlueScope chooses SIEMonster for Security Monitoring. Find out why BlueScope chose SIEMonster for all their monitoring needs. Redback wins one of the hottest cybersecurity products at RSA 2018. Find out why Redback won the hottest product at RSA 2018 in San Francisco. 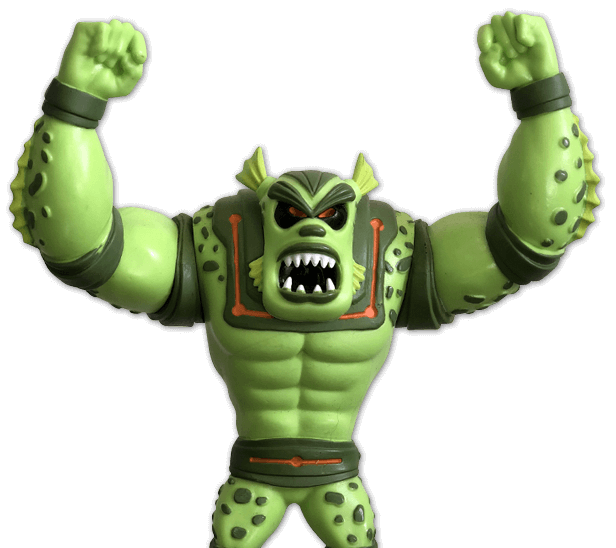 Online Business Systems chooses SIEMonster for their SOC. 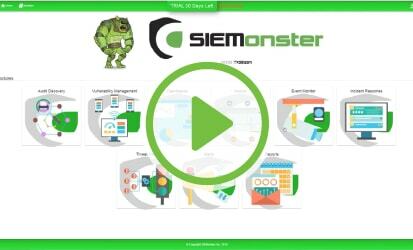 SIEMonsters Open Source integrated Threat Intelligence. 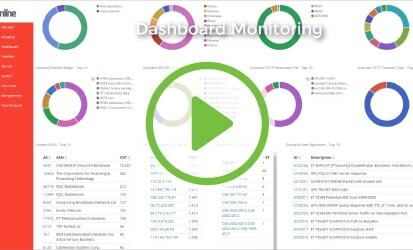 Video on how the dashboard and other elements work. A detailed walkthrough video about SIEMonster V4. Learn how SIEMonster provided a global steel manufacturer with the alerting they required to defend themselves against the ever-increasing threats against complex SCADA systems. The cost of security-monitoring tools often puts them out of the reach of small and resource-challenged companies – but cost has been no obstacle for steel giant BlueScope’s CSO, David Johnston who has overseen implementation of SIEMonster the open-source alternative that’s providing global, real-time security monitoring while saving hundreds of thousands of dollars in the process. The SIEMonster Redback appliance was named in the Hottest Products of RSA 2018. SIEMonster have developed a low cost SIEM appliance codenamed “Redback” for (IoT) security monitoring. Customers can now receive device alerts, hacker attempts or firmware updates instantly to their smart phones or mobile devices. Gartner estimates that more than 50% of major new business processes and systems will include an IoT devices by 2020. SIEMonster launched the project after seeing the worlds experts both commercial and government struggling with the problem.